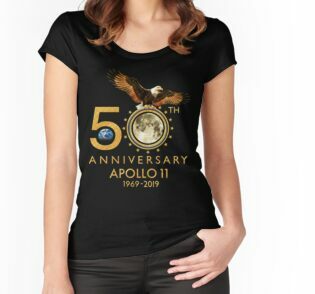 Ein exklusives Sammlerdesign feiert den bevorstehenden 50. 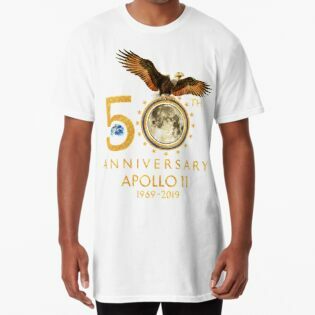 Jahrestag der Apollo 11 Mondlandung am 20. 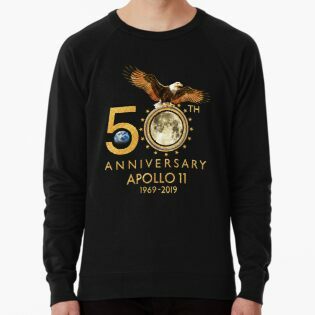 Juli 1969. 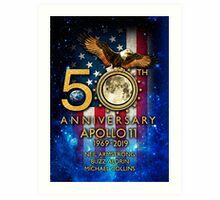 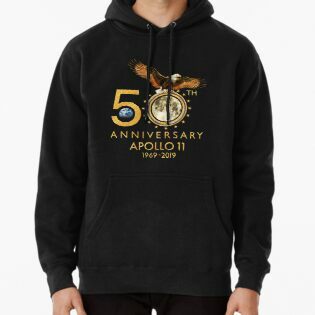 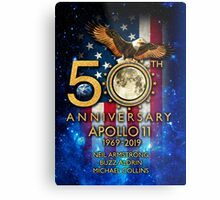 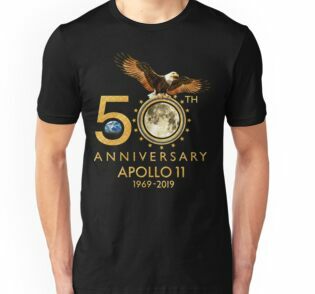 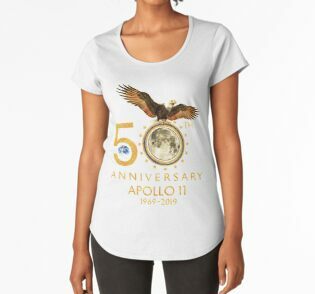 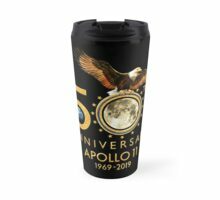 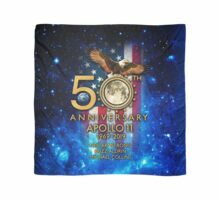 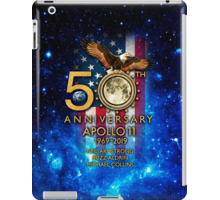 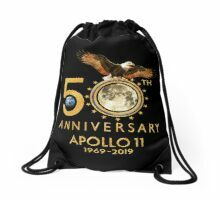 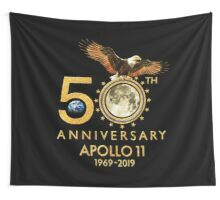 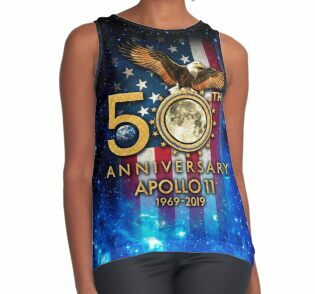 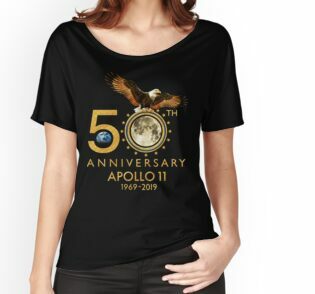 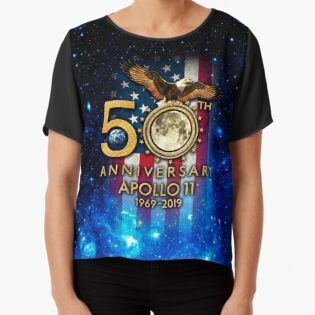 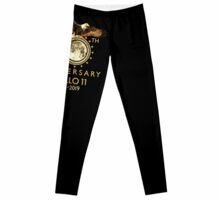 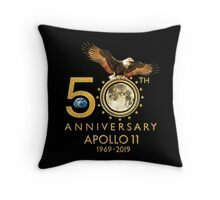 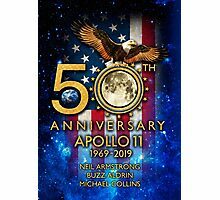 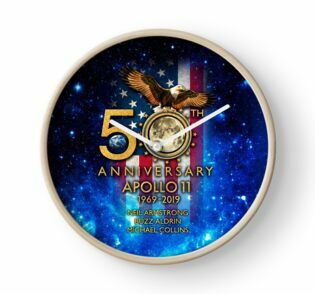 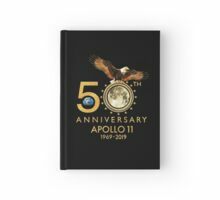 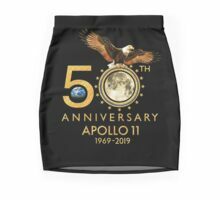 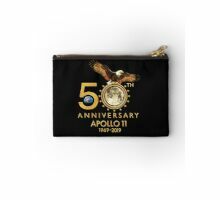 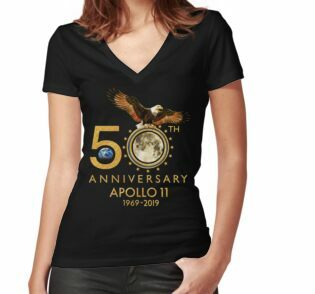 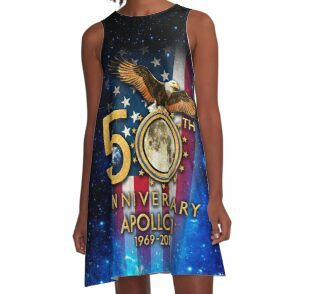 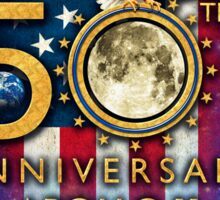 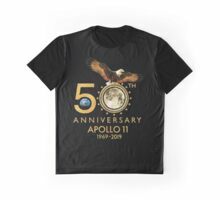 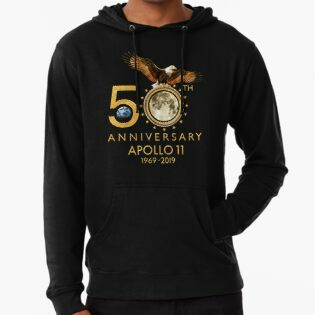 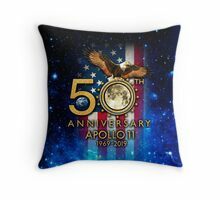 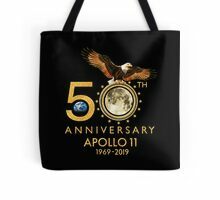 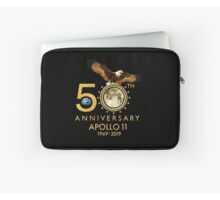 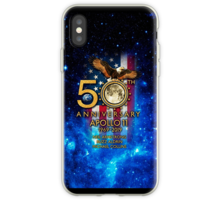 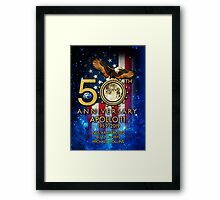 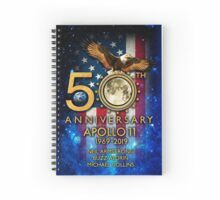 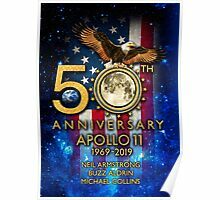 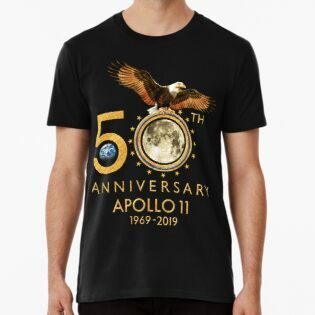 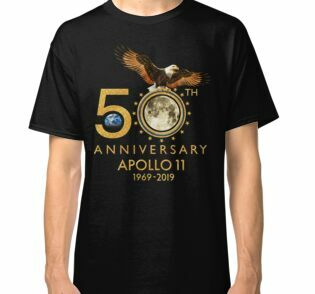 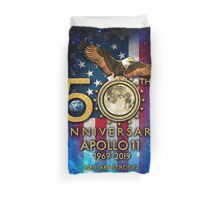 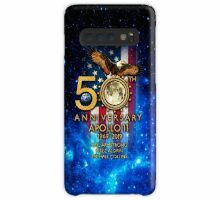 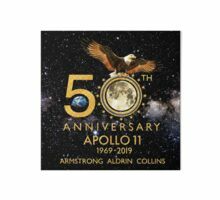 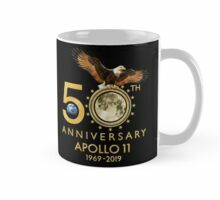 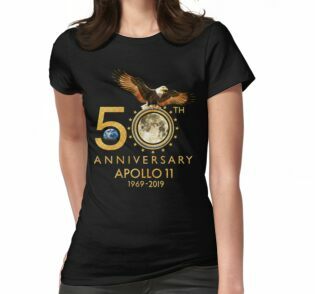 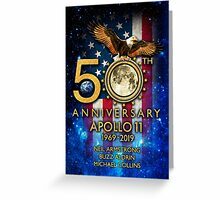 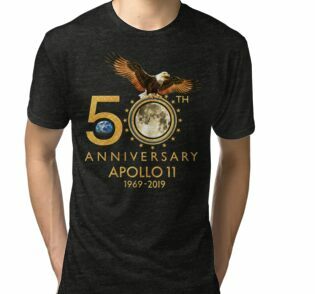 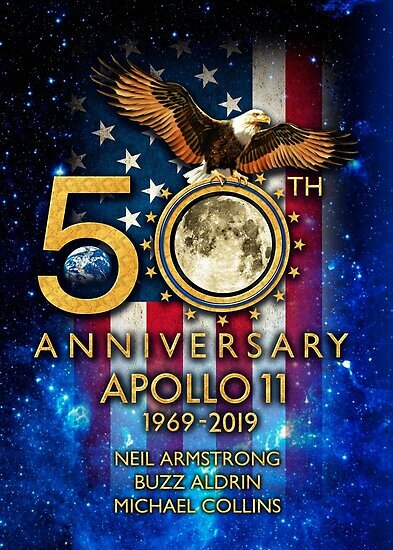 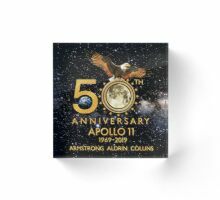 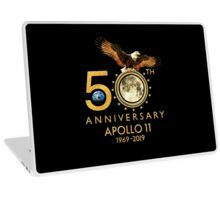 An exclusive collectors design celebrating the upcoming 50th Anniversary next year of the Apollo 11 moon landing July 20th 1969.